If you hadn’t already heard, a little over a week ago at Procore Groundbreak 17 Procore announced their Big News. In their opening keynote Tooey Courtemanche, Founder and CEO, and Brandon Terry, VP of Product discussed the release of what they are calling Construction OS, their new product lines as well as Procore Sync. For this post I will be focusing on Construction OS, I am currently testing Procore Sync and will be doing a write up later this week. 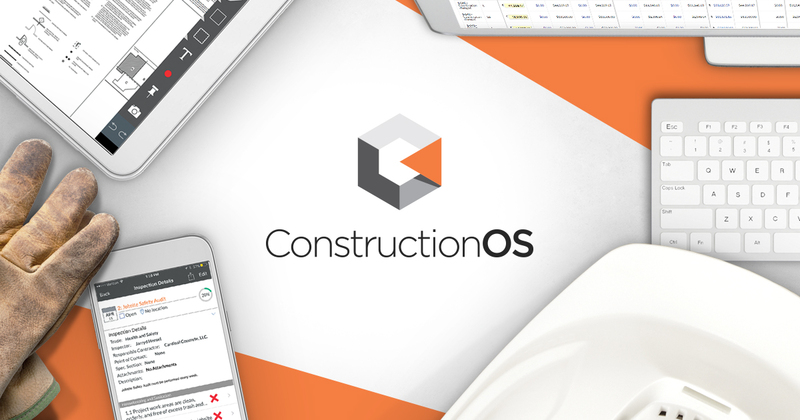 Procore’s Construction OS is billed as “the only cohesive platform built to connect every application, person, and device you need to run the entire lifecycle of your business” on Procore HQ blog announcement. There is no doubt that the construction industry has been in need of a system like this for the last 5 years. During his keynote Tooey talked about the friction that exists in our industry and how Procore believes they can help create a more frictionless environment for bi-directional data flow (think: apps talking back and forth), that standardizes processes, increases security, and gets everyone on the same page. 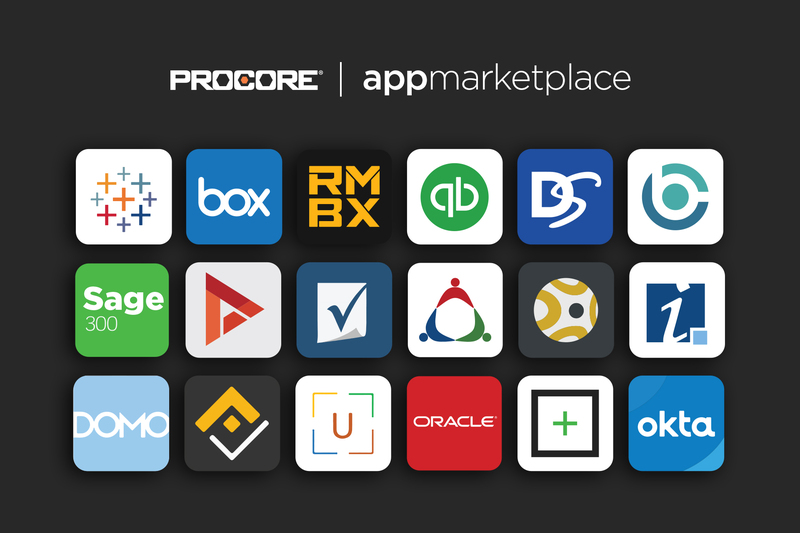 If you read my post on the Procore HQ An Open Letter to The Construction Industry Regarding App Fatigue you know that I am a strong believer that something like this needed to happen and that users needed to be heard about the integrations they wanted. Is this the answer? The real question is this, will the point solutions integrate with Procore? Well they definitely made a statement at ground break advertising approaching 100 integrations to date including names that we all wanted to hear like Bluebeam, Docusign, PowerBI, SmartBid, FieldLens and Domo. Some of these had been in the works or completed before groundbreak but it was certainly a good sign of what is to come. Speaking with several of these companies, who were present at Groundbreak they believed that this was going to be a great partnership and provide benefits to both sides. Josh Kanner, CEO of Smartvid.io who’s focus is on taming the challenge of photo and video management realized early on “… It’s not a thing that a single vendor can actually try and conquer alone.” That is why they have chosen to integrate with Procore as well as others. I believe many solutions will have this perspective as well, choosing to focus on what they do best and integrate with a solution that can house the data and bring their customer bases together. Are these Horizontal integrations enough? The main focus of many of these integrations to date have been horizontal in nature. Right now you are probably asking yourself, what does that mean? Let me explain, the majority of these integrations will help a single company utilize their software stack more efficiently. For example if a GC like myself uses Procore as their primary PM solution they can also use PowerBI to leverage the data out of Procore to make better business decisions, read my post about Leveraging Construction Data to find out more about that topic. That is a horizontal integration though, it only helps one company, the GC. It may in the end help others as well indirectly but it doesn’t directly reduce work for all project participants. I believe that these are a good starting place but in order to truly solve some of our productivity problems we need to collaborate more vertically. That includes sharing data between our Owners, Contractors, Subcontractors and so on, both up and down the food chain. So how do we start integrating vertically? This section is probably going to make me unpopular amongst the software community but it needs to be said. Why is it that Procore can’t talk to Procore? It is not just Procore either, it is Autodesk, Prolog, CMIC, Viewpoint, actually none of them that I know of do it. I am sure it is hard, I am sure that there are security issues but it needs to be figured out. Let me give you an example and this comes from a subcontractor I recently spoke to at CASF event. “Every GC wants us to use something different and we need to keep our own records too, why can’t these solutions just talk to each other?” He had a valid question and I knew I didn’t have the answer. Construction Open Software Alliance (COSA) has been trying to address this issue for some time by progressing the AGCxml standards which could allow integration between software providers. Unfortunately there has been limited traction on this to date with the major software vendors. The conversation was recently revitalized at a Construction Progress Coalition (CPC) open mic night that was held at Groundbreak. With representatives of COSA, CPC and software vendors in the room users voiced their concerns for the need to see these integrations grow both internally and externally. Our voices are beginning to be heard but we can’t stop now we have to continue to push and demand that our vendors work towards this goal. So is Construction OS the answer? So right about now you are probably wondering will Construction OS solve this problem? The answer to that question is a strong MAYBE. I know that is such a tease but let me explain why. Procore has clearly been putting in place the framework in their API to allow external users to build upon their platform. This in theory could also allow for Procore or others to build integrations between their own platform. 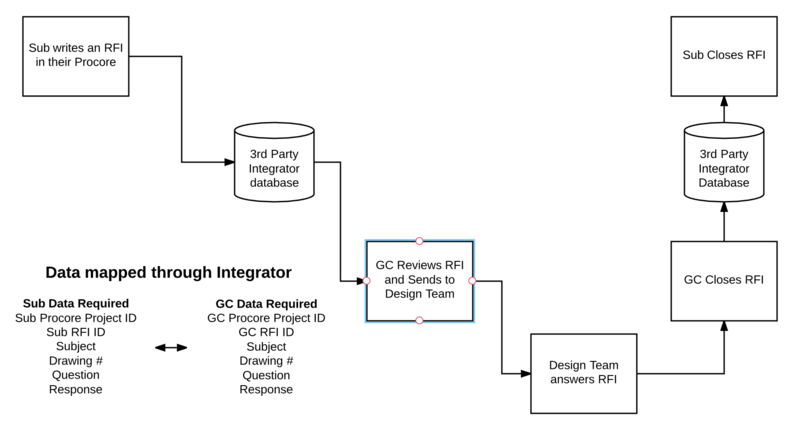 For example there is nothing stopping a 3rd party integrator from building a tool that will push RFI’s from one Procore customer to another. The workflow may look something like this. Now this is an overly simplified example but could save a lot of steps on each side of the equation all while keeping an independent set of records for each company. However it would make a lot of sense for Procore to just build this themselves as well, since they want to be the single source of truth for all of the data. I definitely see this happening, the time frame is the only thing in question. When it does then we can have true vertical integrations which will allow us to pick and choose which workflows will tier up and down for more collaboration. This will allow for more integrated collaboration and will definitely increase productivity. I know a lot of us have been asking for this so lets keep pushing the envelope, they are definitely making strides in the right direction. Tooey highlighted many times during his keynote how we are partners in building this software, so lets lead them in the right direction. This is important to our industry and will change the way we build. In the mean time Construction OS does offer us a list of endless possibilities. More and more integrations are being developed every day, I am coding a few of my own right now. This is definitely one of the biggest steps forward we have seen in integration of construction software to date. Now we just need to decide what we want to do with it.